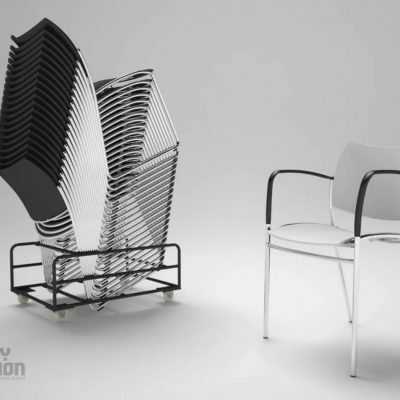 Trinity has created a stunning chair rendering advertising the high-quality office chair known as “Silver” developed by the German company, Interstuhl. This chair is known for its futuristic look, iconic silver back, plush leather seats, and intelligent technology. 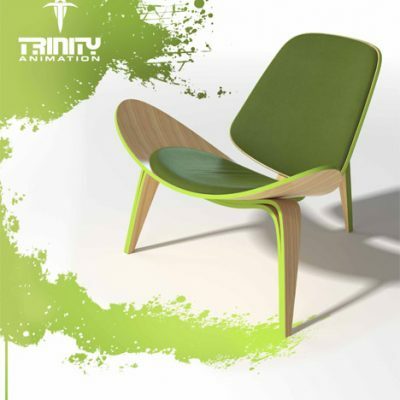 Trinity artists successfully demonstrate the office chair and its advanced features through 3D animation. This Silver Chair series was designed by Hadi Teherani for Interstuhl as a quality, ergonomic office chair which quickly became an icon of German design and technology. 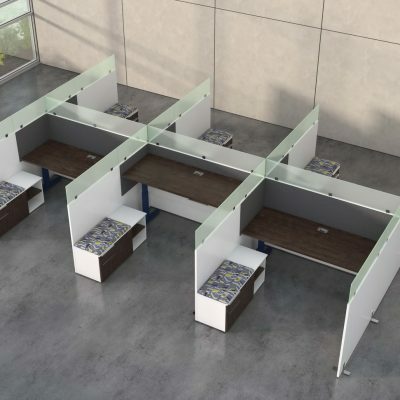 Originally finding its origins in an office environment, it was designed to be an integral part of or a perfectly matched addition to any location. 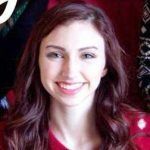 Customers are drawn to its quality, curves, and detail. 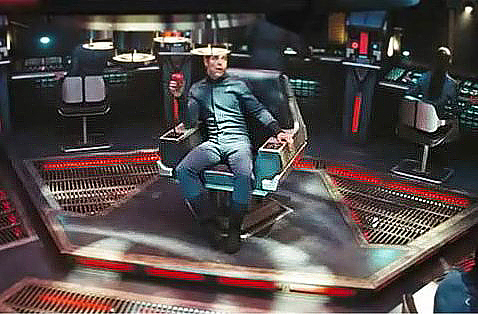 The Silver Office Chair features advanced synchronous mechanisms and weight adjustment. It is available in four different styles which are displayed below- no back, low back, mid back, and high back. 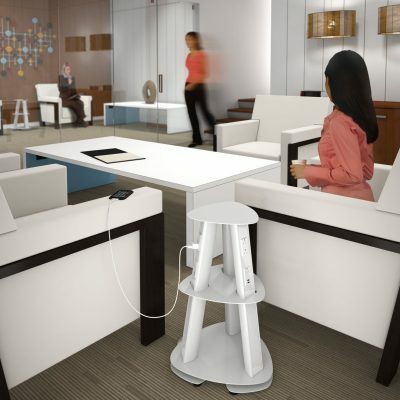 It has 5 different fabric option, 13 different color options, 2 different color finishes for the metal, and 2 different castors. 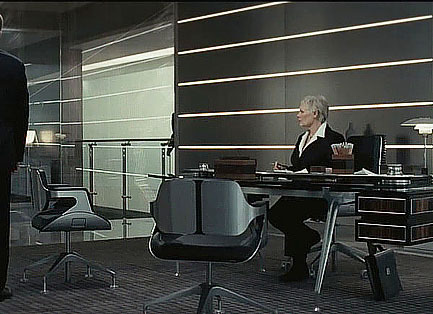 If you think this chair looks familiar it’s most likely because it has become a popular furniture item with film set decorators or production designers -specifically for futuristic high tech dramas or science fiction films. 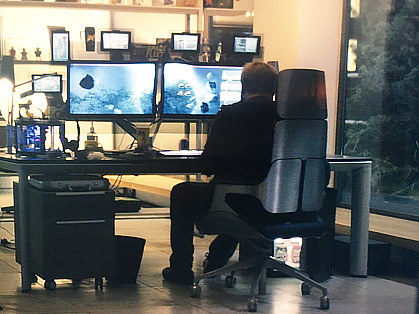 This chair was featured in a number of films and TV series such as the Bond film Quantum of Solace, Star Trek (2009), Season 4 of Black Mirror, BBC’s The Apprentice, Jack Ryan: Shadow Recruit, The Killing, Ocean’s Thirteen, and One Way. 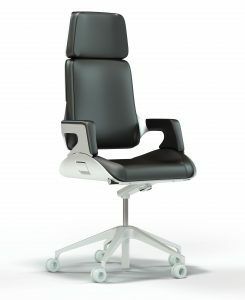 Trinity Animation has produced a state of the art office chair rendering that uniquely and accurately represents the product. Through realistic textures, playful movements, and other engaging elements this 3D animation demonstrates this product in a way that live footage cannot. It provides a high-quality advertisement for a high-quality office chair.  Trinity Animation has the goal of meeting their client’s needs as well as cultivating their ideas with their creative expertise. Call or email them today for more information!